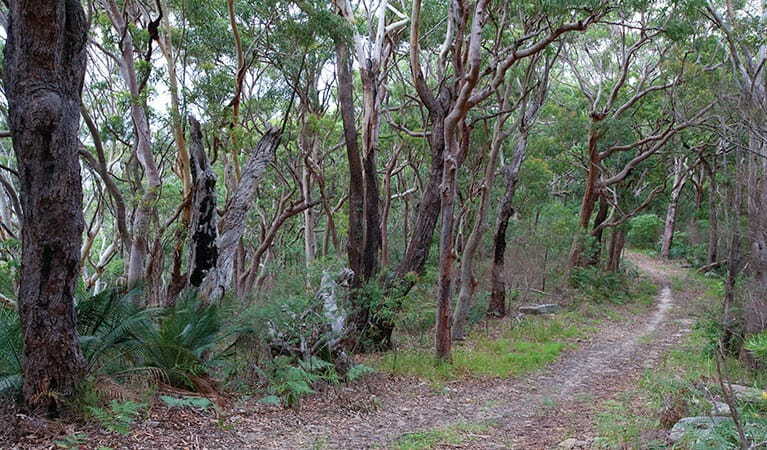 Strom loop is a gentle track suitable for walking or cycling in Bouddi National Park. 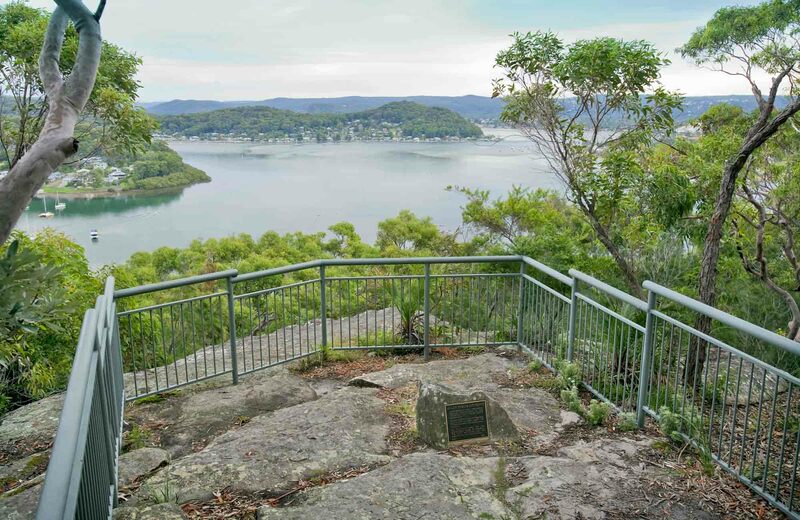 Enjoy the fully-equipped picnic area or other trails for further exploration near Gosford. Strom loop is a good option for families who enjoy walking or beginner cycling, and want to get a taste of Bouddi National Park. 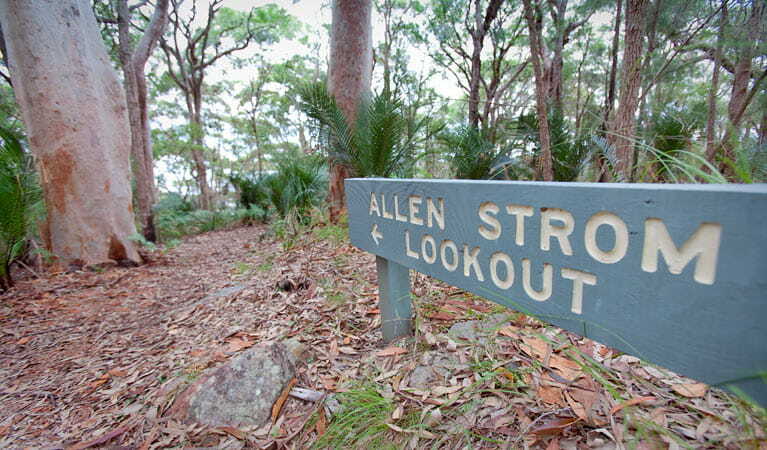 Strom loop can be completed as either a 5km round trip or a 3km one-way trail ending at Mount Bouddi (Dingeldei) picnic area. Beginning at Maitland Bay Information Centre, follow Strom loop as it parallels the 2.5km stretch of Scenic Road. 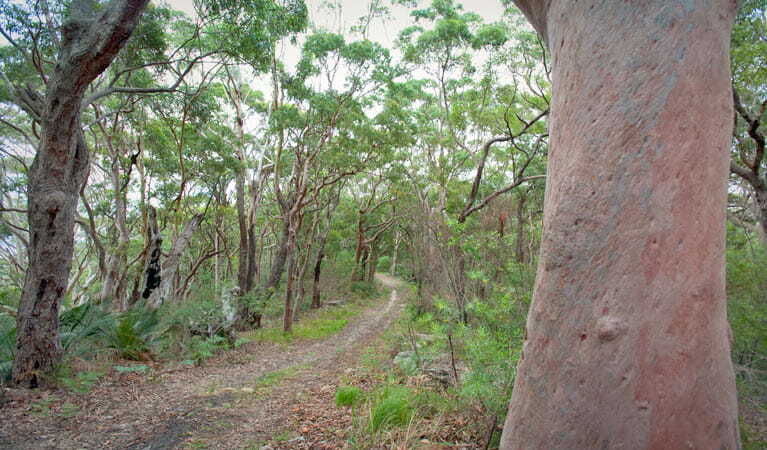 It’s a straightforward walking or cycling trail with scenic forest views and birdwatching opportunities. Most mammals in the park are nocturnal, but if you keep your eyes open you might be lucky to spot a swamp wallaby or echidna. 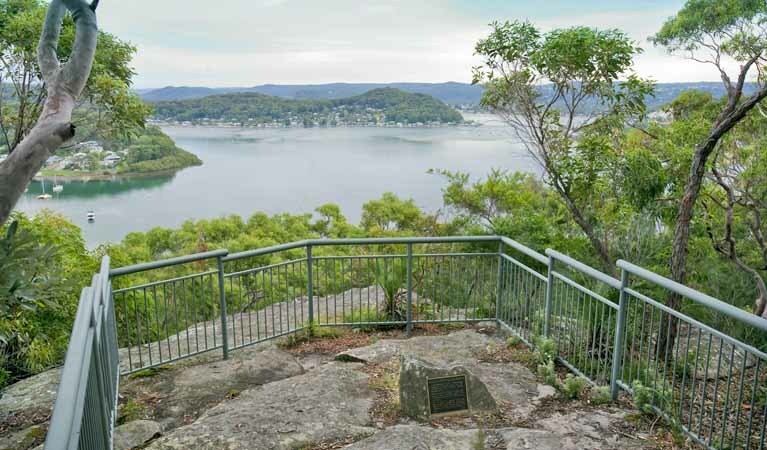 After taking advantage of the facilities in Mount Bouddi (Dingeldei) picnic area, you can return along Strom loop or make a loop via Scenic Road, North West Ridge trail, and Turkey trail. 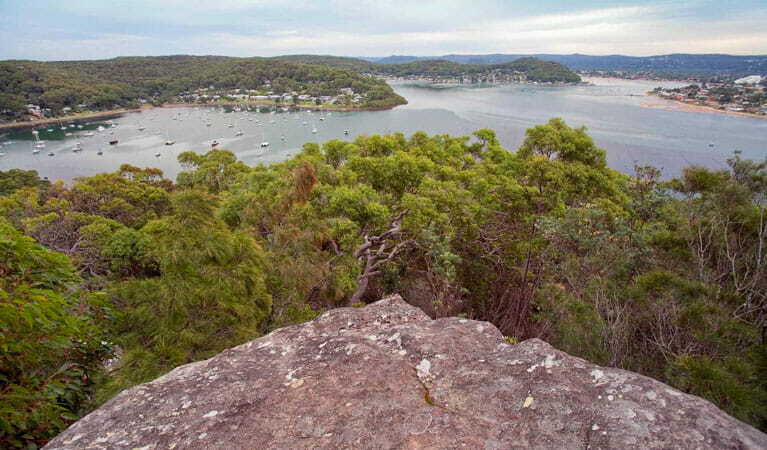 If bushwalking, you can use the link to Maitland Bay walking track instead or Mount Bouddi walking track.